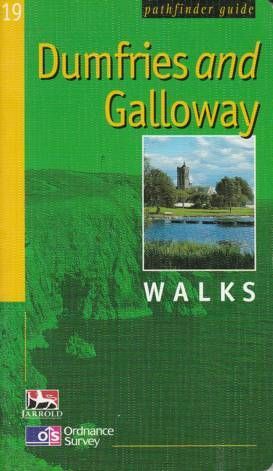 This guide contains 28 walks. Each walk features an easy to follow route description, background and historical detail, and recommendations for points of interest and highlights. The colour maps are clearly detailed with the route and markers corresponding to the text description.